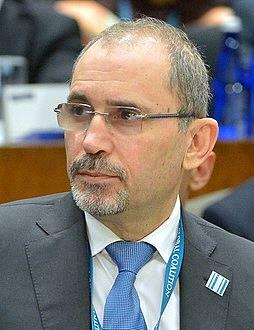 AMMONNEWS - Minister of Foreign Affairs and Expatriates Ayman Safadi on Sunday condemned the terrorist attack on the village of Ogossagou in central Mali which killed 134 people. On twitter, the minister said "we condemn the horrific terrorist attack in Mali. Our thoughts and prayers are with the victims & their families and we offer our deepest condolences to our brethren. We stand united against terrorism & it’s ideology of hate." About 130 people were killed in an attack on a Ogossagou village in central Mali, on Saturday, as a United Nations Security Council mission was visiting the country.